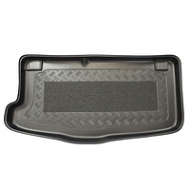 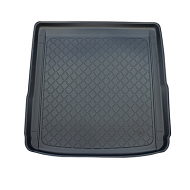 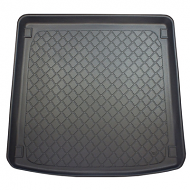 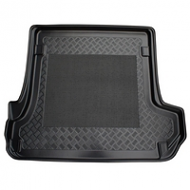 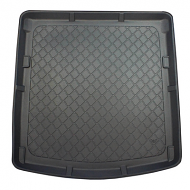 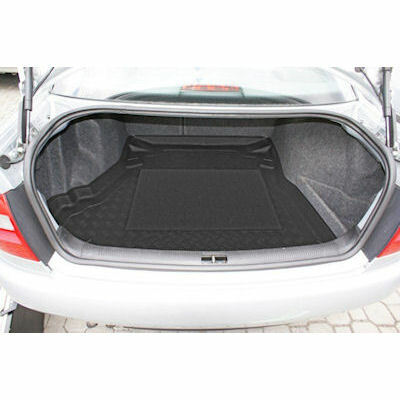 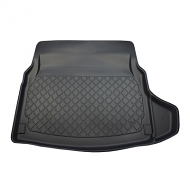 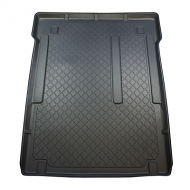 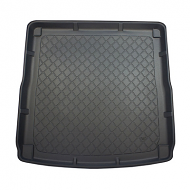 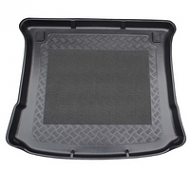 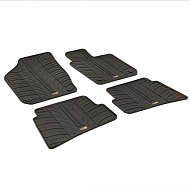 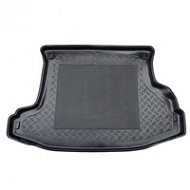 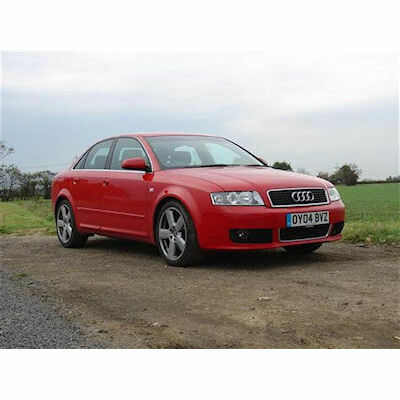 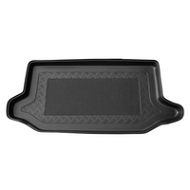 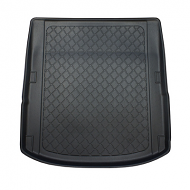 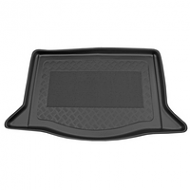 AUDI A4 SALOON 1996-2001 BOOT LINER. 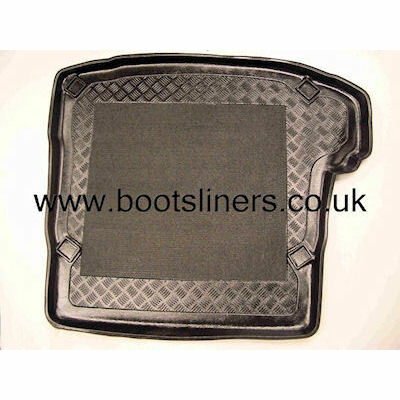 NOTE: Some models are fitted with a storage box on the left hand side making the liner a more rectangular shape (ie not having the wing on the left of the liner). 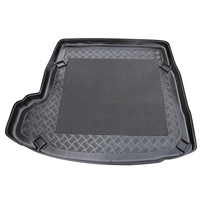 If this is fitted then the liner WILL NOT FIT.